As the tenth anniversary of the 9/11 attacks in America is commemorated this month, I inadvertantly chose an appropriate novel to review. 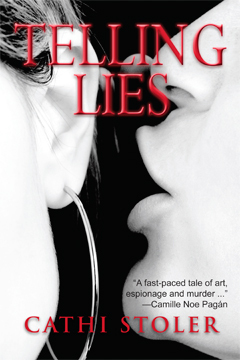 I was recently offered a copy of Telling Lies by Cathi Stoler to read and comment on as part of Cathi’s blog tour for the book’s release. I didn’t know the book had a link to the 9/11 attacks until I started reading it. I rarely read detective stories, mysteries or suspense novels but I was willing to try something different and cracked open the first page of Telling Lies. The book is fast paced and it held my attention. I flew through the chapters and I was so engrossed that I found myself trying to turn the pages on my new Kindle reader as I read. The story has a well constructed plot and the author adds depth to it with the twist that the painting, which so many people seek, was not only the prize in a recent deal that went awry but also was ill gotten gain during the last world war. The story dances through settings and across continents from New York to Italy. I would fault some books for this but it is appropriate for this fast paced story. In the tradition of detective stories, chapters are short, giving just a snapshot of the action in each place before the story moves on. As each new setting is introduced the author describes it in precise detail. I enjoyed getting such a clear picture of the places but, since the chapters are so short, I felt these descriptions were too detailed. Significant details about each place would be better for this type of story. There is quite an array of characters too. Because the action is paramount there’s no time to on focus on each character so they are presented almost as character sketches. But Stoler provides significant details that makes them unique and believable. I enjoyed following the diverse characters through the story. Laurel was the only character that I felt had some discrepancies. The narrative describes her as quick tempered and bitchy but, based on the dialogue the author wrote for her, I didn’t have this impression. If the author wanted to portray her thus, then she needed to use stronger dialogue to convey it. For me Telling Lies was like sharing a journey on a high speed train with a group of fascinating passengers. There was never a dull moment and I never lost interest. I’m sure this book will appeal to anyone who enjoys a good tale and a few puzzles to solve. For more information about the book and its author visit Cathi’s website. 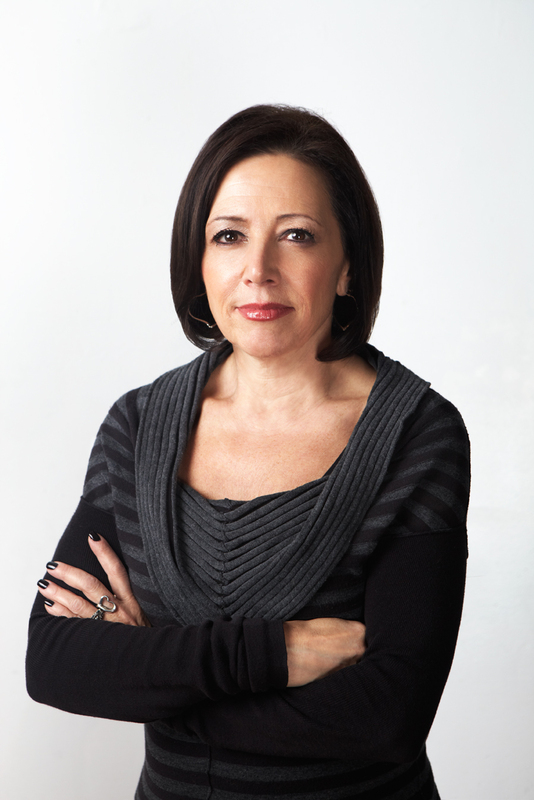 About Cathi Stoler: Native New Yorker Cathi Stoler was an award-winning advertising copywriter. Telling Lies, her first mystery/suspense novel, was selected as a finalist in the Brighid’s Fire Books Fiction Contest. Other planned novels in this series will include Keeping Secrets, which delves into the subject of hidden identity, and, The Hard Way, a story about international diamond smuggling. She has also written several short stories including Fatal Flaw, which was published online this April at Beat To A Pulp and Out of Luck, which will be included in the upcoming New York Sisters in Crime anthology, Murder New York Style: Fresh Slices. 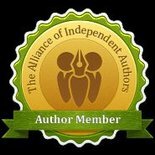 In addition to Sisters in Crime, Cathi is also a member of Mystery Writers of America and Women of Mystery. She posts regularly on the http://www.womenofmystery.net blog; her own website is www.cathistoler.com. She lives with her husband, Paul, and their cat, Merlin, inManhattan. This entry was posted in September 2011 and tagged 9/11 attacks, Cathi Stoler, detective novels, missing persons, mystery novels, suspense novels, Telling Lies. Bookmark the permalink. Dianne, I always enjoy reading your take on a book and your review of “Telling Lies” is no exception. Thank you for taking the time to really get a grasp on a story and for sharing your thoughts in vivid, easy-to-understand terms. I love the image of getting to know a group of fascinating people on a high speed train. What a great sound bite!